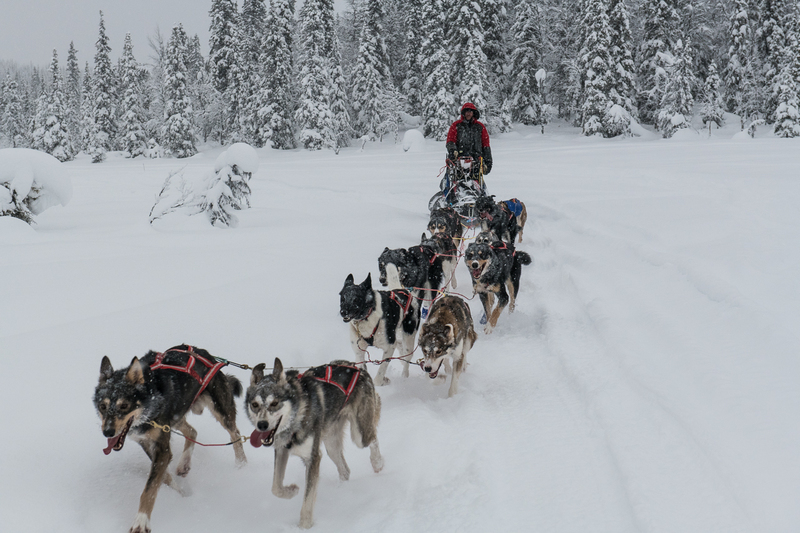 PETTER KARLSSON SLEDDOGS | It’s all go for the teams in Røros! After a hectic day of meetings, registration and final packing, the teams are almost ready to go, although there are always some last minute preparations for race morning! Somehow the mushers have still found time to enjoy all the race can offer, like the lovely opening ceremony, in the beautiful setting of Røros’ famous church. In the meantime the dogs have been busy eating and sleeping, their best possible build-up to the coming run! Whether a team is running 400km or 600km, it is going to be an amazing couple of days of running! Tomorrow, Petter’s team will start at 11:11 am. Bent will be at 20:48 and Helen starts at 20:58. Keep watching TeamPetterKarlsson and Femundløpet on Facebook for race updates as they happen! For live gps tracking and loads of amazing content register for Femundløpet Inside. It’s 99kr (approx 10 Euro) for unlimited race coverage!